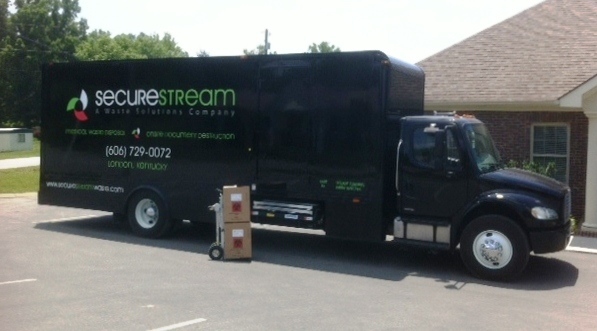 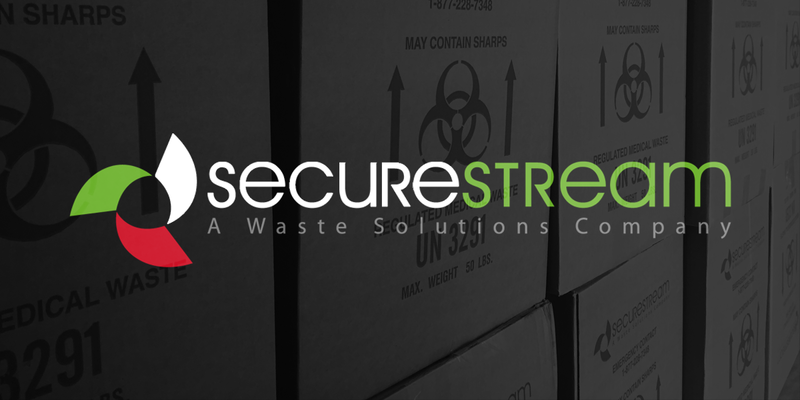 Secure Stream provides a comprehensive range of waste services to businesses across the state of Kentucky and East Tennessee. 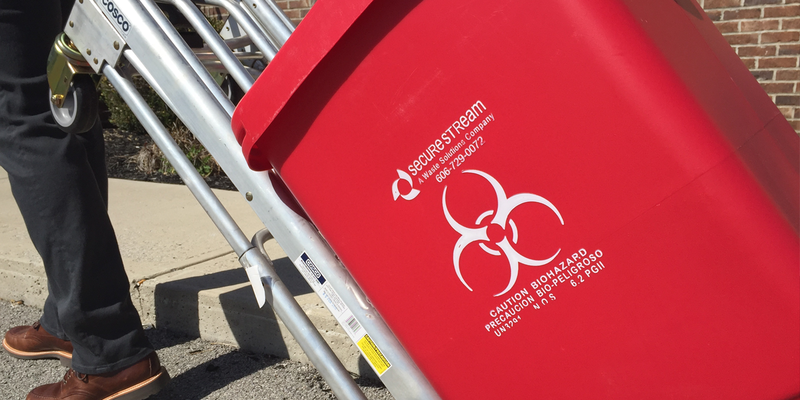 Whether it’s medical waste, document destruction, pharmaceutical waste, or commercial waste, we can work with you to individualize a program to meet your facility’s specific waste disposal needs. 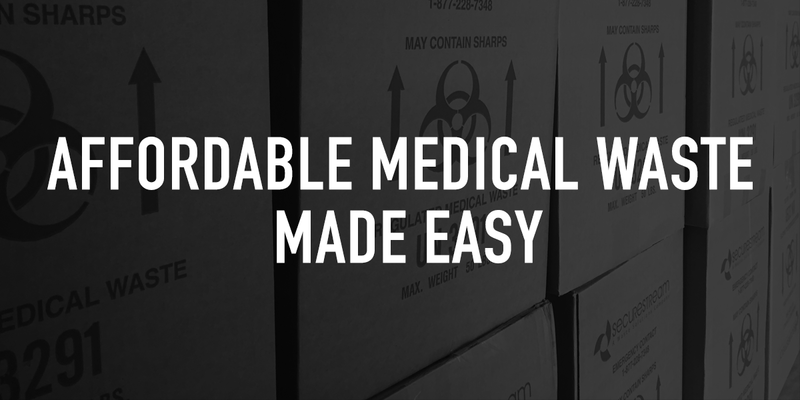 Give us a call today to learn more!